Ireland Bank provides agricultural loans for operating expenses, equipment purchases or land financing. Ireland Bank’s roots in Idaho agriculture date back to 1892. Our loan officers work hard to understand your operation. Whether you are in grain, potatoes, beets, beef cattle or dairy operations, Ireland Bank provides the financing experience and options you need. 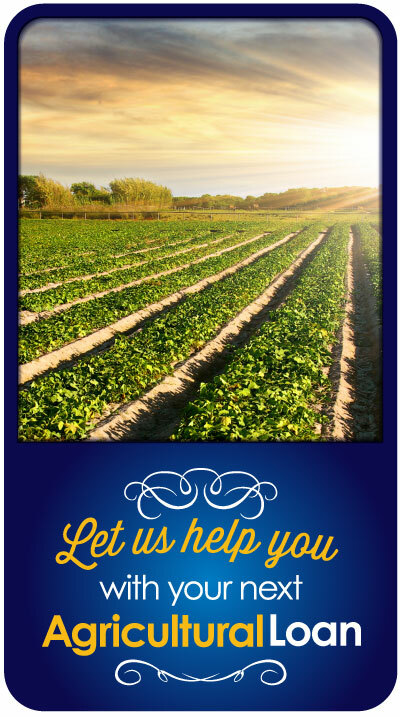 If your needs are for seasonal operating expenses, equipment purchases or land financing, Ireland Bank has flexible and competitive programs. It is important for you to have an expert on your side to be a partner in your financial success. Contact our branch nearest you for more information.